Digital Signature Certificate, an Online Identity of any person to sign various documents. A Digital Signature Certificate contains various fields from persons personal information like name, e-mail id, state , company name ( if applicable), country name and many more. Under IT Act, 2000 Digital Signature Certificate is mainly categorised into three classes. Class 3 is the most secured and highest level of Certificate. Class 3 Digital Signature is basically can be issued to an Individual OR Company with authorization. Other than Class 3, Class 1 & Class 2 are also important types of classes. What are Certificate Types in Class 3 DSC ? Class 3 Digital Signature basically divided according to requirement of various e-Governance platforms. Class 3 DSC comes in "Signing" and "Encryption" Certificates. 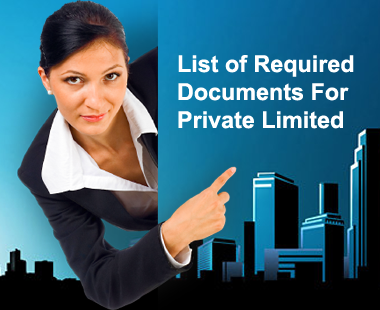 User can choose Signing ONLY Certificate or Encryption Certificate based on their requirement. Now next Question will be : What is the Difference between two ?. Signing Certificates basically used to Map with Users Login, Signing of Documents on Different e-Tendering Platforms, whereas Encryption Certificate is mainly used to secure the confidential documents.A User can obtain both Certificates but can not procure ONLY Encryption Certificate without Signing Certificate. Who can obtain Class 3 Digital Signature Certificates ? Any Individual OR Company Authorized User can obtain Class 3 DSC. An Individual Person requires his ID & Address Proof along with a Dully Complete Application Form to obtain Class 3 Digital Signature Certificate. 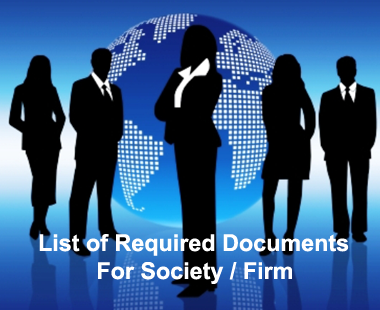 On the Other hand, Company Authorized User need to submit Company's legal documents like Company PAN Card, Company Registration Certificate, List of Partners or Directors, Authorization Letter in favour of Applicant other than his person ID & Address Proof. In both Cases, Applicant needs to present himself in RA or CA Office to verify his physical presence. Any Individual or Company who is looking to take part in e-Tendering or e-Procurement Process OR willing to do e-filing of Trademark and Patent Applications OR any IRCTC Agent who is looking to get Authorize from Principle IRCTC Agent to book e-Tickets can procure Class 3 Digital Signature Certificates. Under Government's e-Governance Program, Ministry of Information Technology introduced concept of Digital Signature Certificates for various purposes. One of them is e-Tendering OR e-Procurement. In Earlier Days, Manual Tenders were non-transparent and full of scams. It was also very time consuming process. To make it transparent, fast and at par , e-Tendering get introduced. Like wise, e-Procurement, e-Bidding and e-Auction were also get started under e-Governance Project. Today, Due to e-Tendering Vendors from Other Countries are also interested to take part and want to expand their business in India. Benefits of e-Tendering saves time, efforts and increase chances of transparency. It also help users to believe about the security of system. 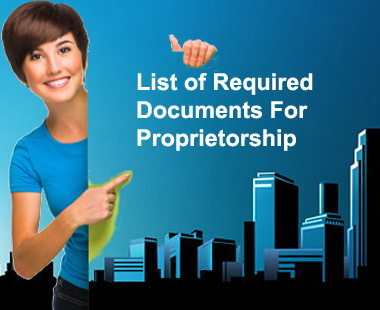 e-Tendering / e-Procurement help vendors from Other Countries also to use the facility. e-Tendering is a centralized system so it helps vendors to track their offers. It also help them to upload documents , receive response immediately. 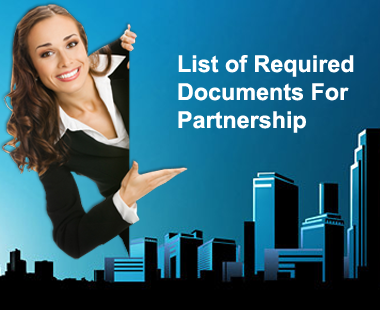 e-Tendering is better then the traditional system in which documents were supposed to sign and submit by post to Org. Traditional system was not having security , confidentiality , integrity , Non-repudiation. Indian Railways introduced a concept of online ticket booking system (e-Ticketing) through authorized offical agents. Every agent can issue e-ticket to any user through this system with IRCTC website. To complete the process securely IRCTC mandate the concept of Digital Signature Certificate to login and issue the DSC. So every Authorized Agent needs a Individual User Class 3 Digital Signature Certificate ( Class 3A ) Signing Only. After obtaining Class 3A Digital Signature Certificate - Signing Only , agent needs to map that Digital Signature Certificate with IRCTC through princple agent. Department of Patent Designs and Trademark initiated a online filing facility for users who wish to apply for Trademark , Patent. Controller General for Patent Designs and Trademark mandate Digital Signature Certificate to file Trademerk / Patent application filing by an individual. Any Individual person / Org can apply for patent/ trademark online with Class 3 Digital Signature Certificate-Signing Only.